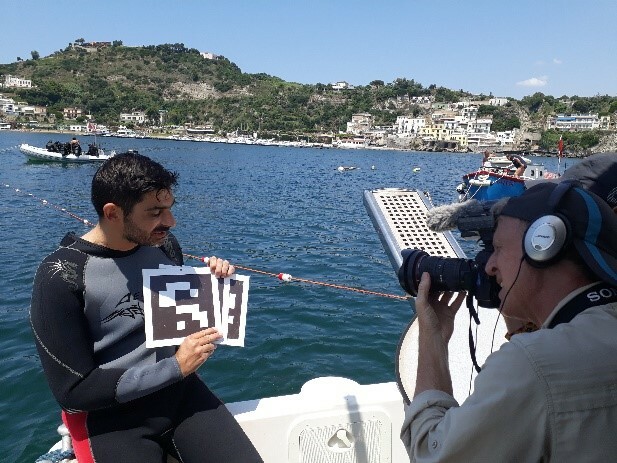 Last week, the partners of the H2020 iMARECULTURE research project, i.e. 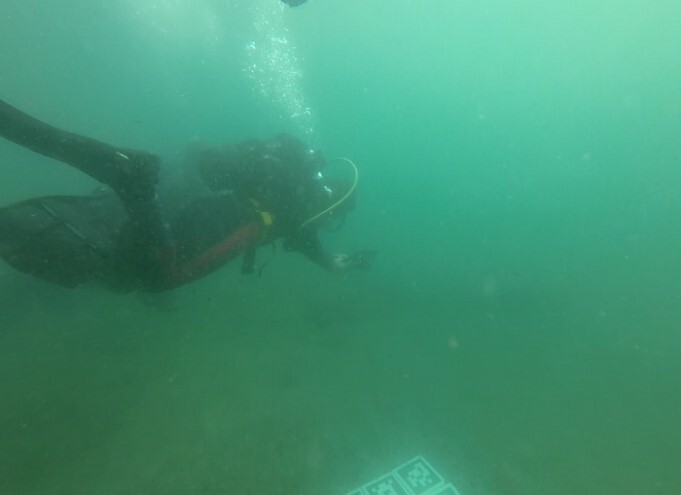 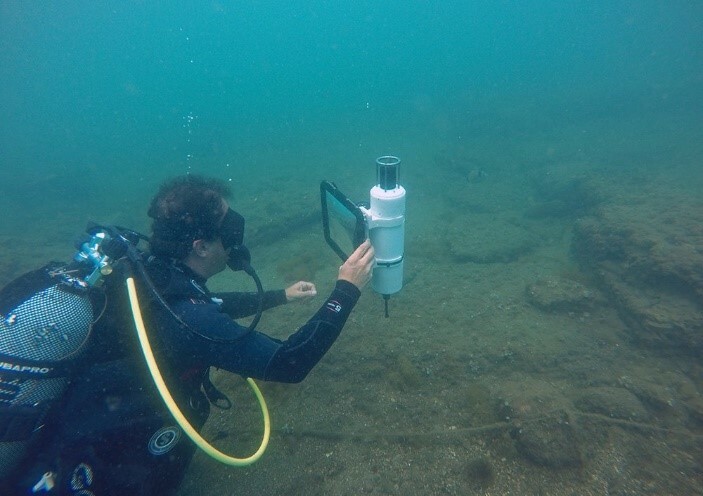 the 3D Research srl, the Cyprus University of Technology (CUT), the Masaryk University of Brno (MU) of the Czech Republic, the Univerzitet u Sarajevu (UoS) of Bosnia and Herzegovina and the ISCR Institute for Conservation and Restoration of the MIBACT, tested the underwater Augmented Reallity technologies developed in the project within the Underwater Archeological Park of Baia. 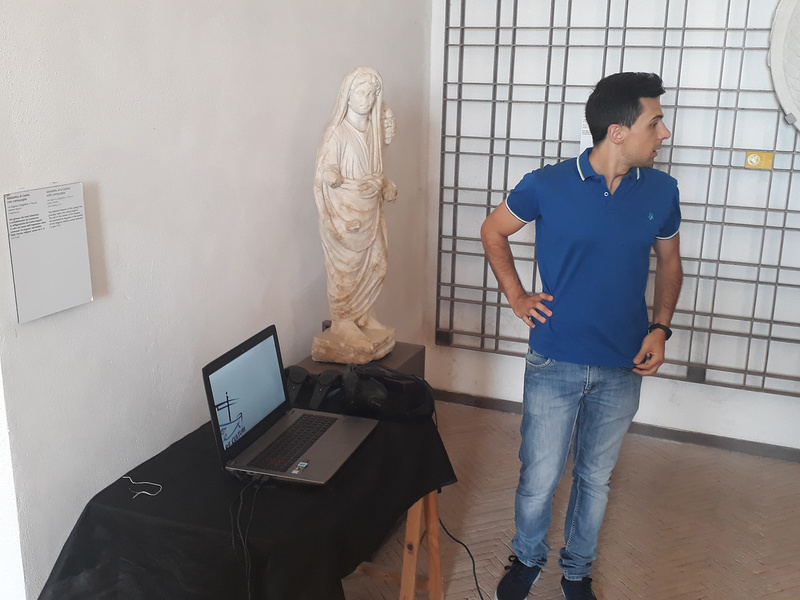 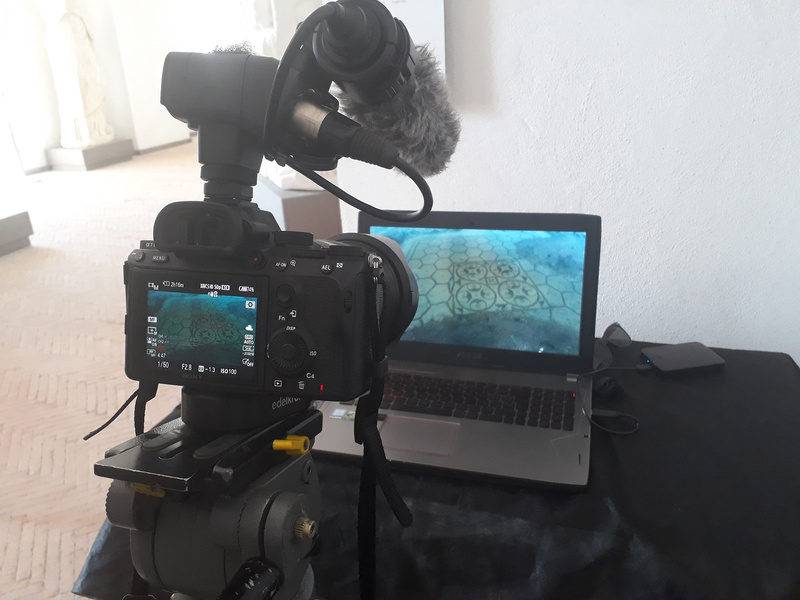 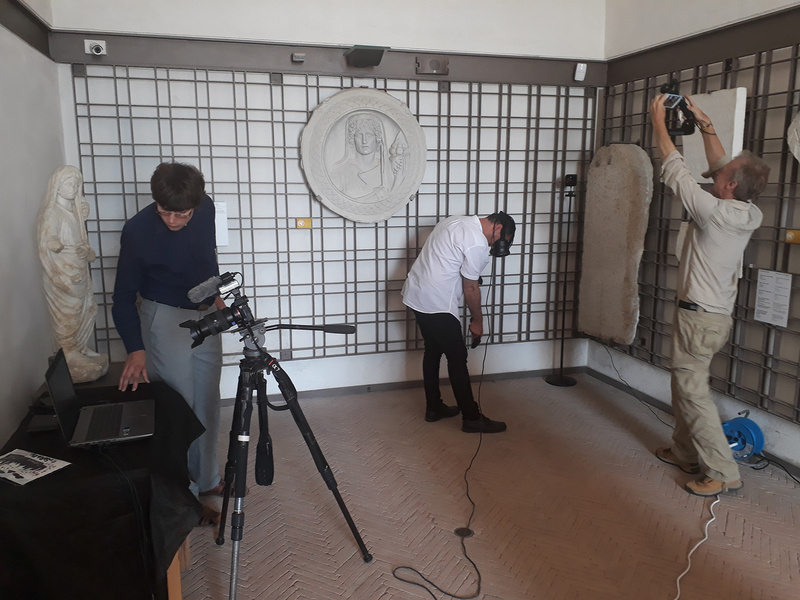 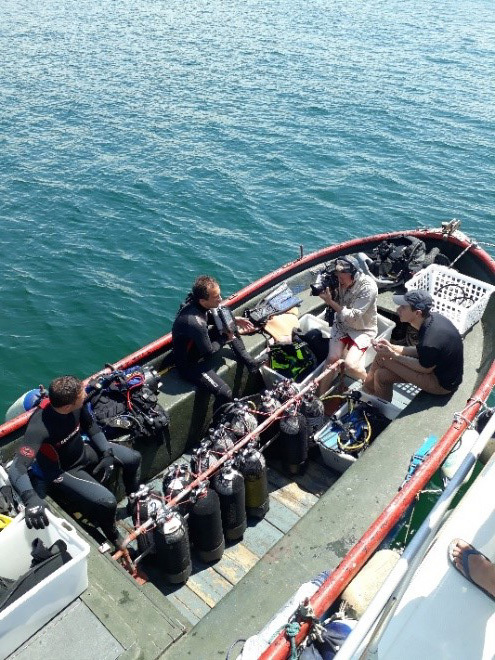 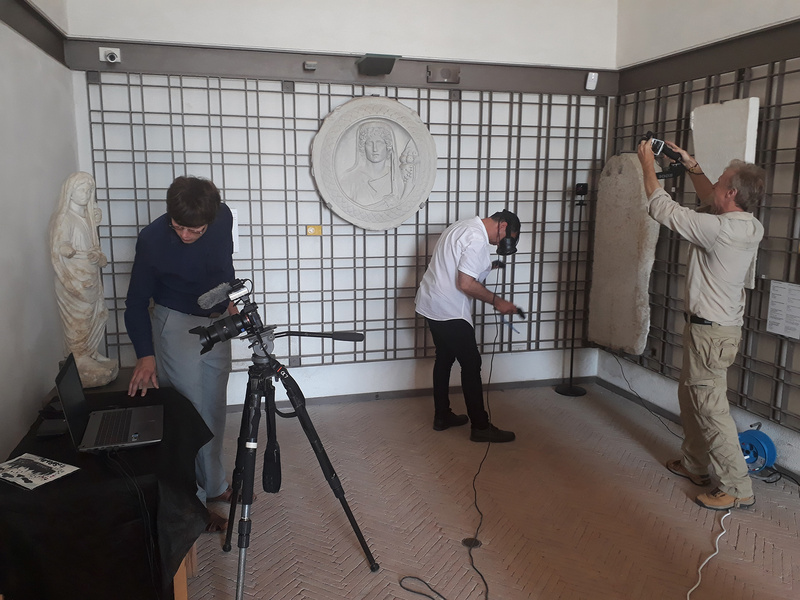 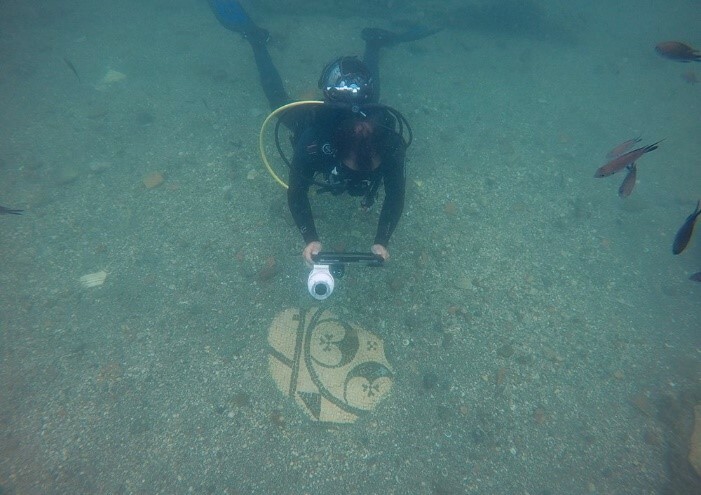 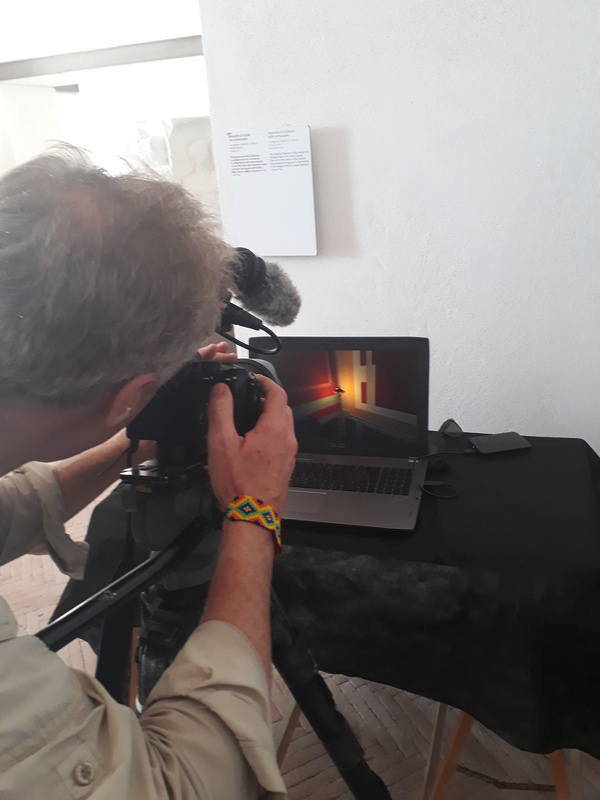 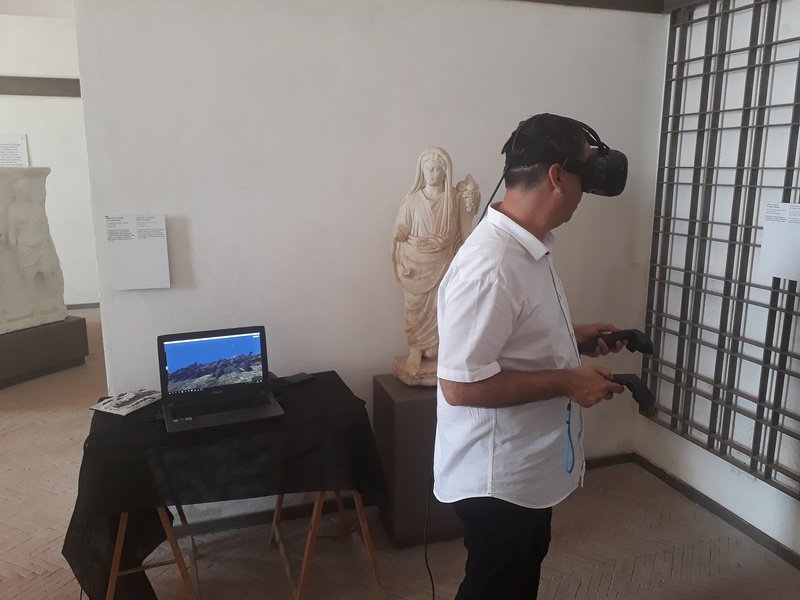 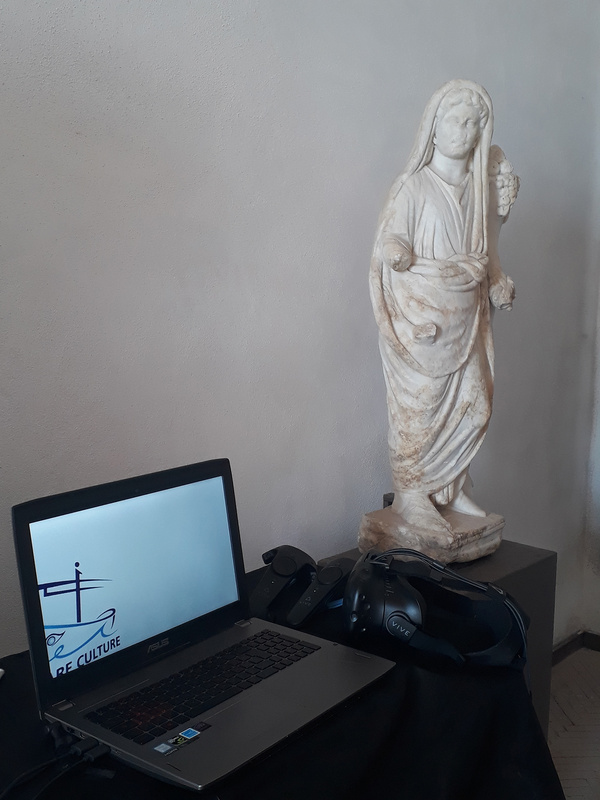 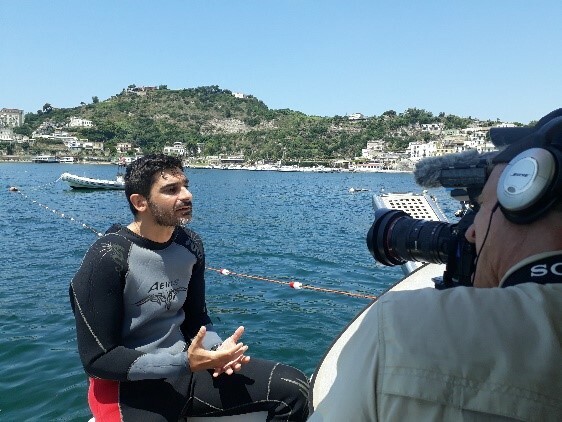 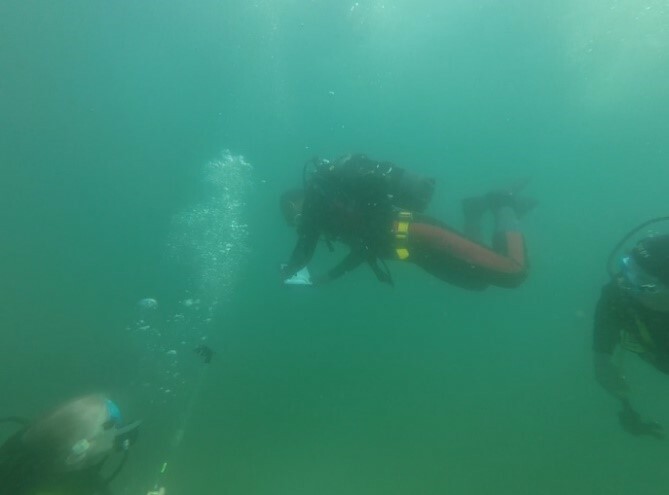 All the tests carried out in these days, as part of the iMARECULTURE project together with Virtual Reality demonstrations, have been documented by a troupe of the Euronews station, who also interviewed the partners during the activities at sea and at the Aragonese Castle of Baia.